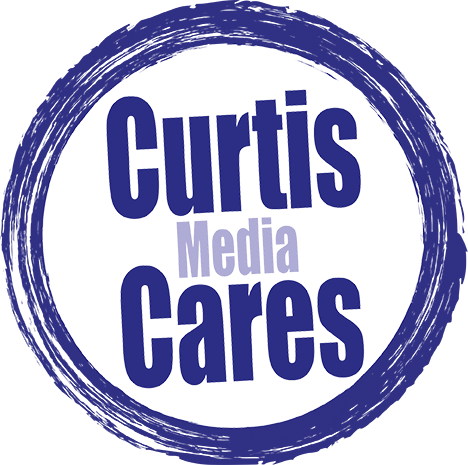 Curtis Media Group is live, local and dedicated to our communities! This wasn't your ordinary The Rotary Club of New Bern meeting. Kaitlyn Lewis a belly dance instructor from Craven Community College and Megan Johnson, CCC's enrichment coordinator, showed us what’s up at the college.